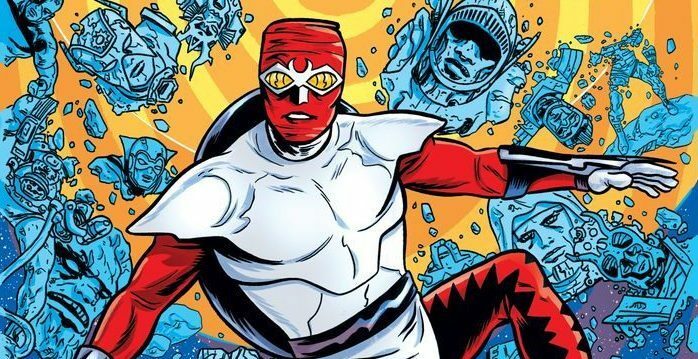 Marvel Comics Universe & March 2019 Solicitations Spoilers: 300 Page, $100, King Size Kirby Koming! 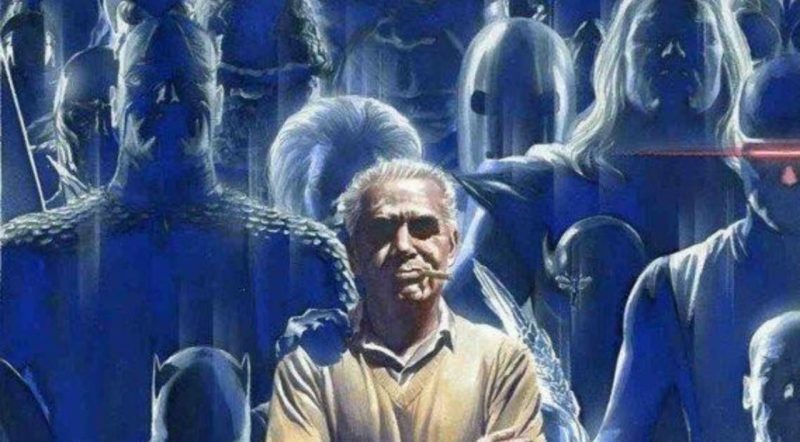 Marvel Comics & August 2017 Solicitations Spoilers: Marvel Also Celebrates Jack Kirby’s 100th Birthday! 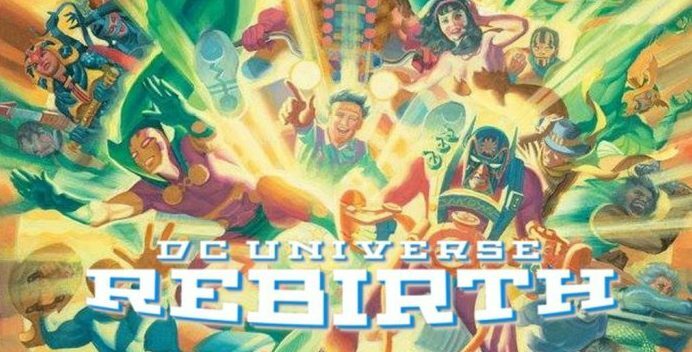 DC Comics Rebirth & August 2017 Solicitations Spoilers: Jack Kirby Inspires 11 Comics Including A Few One-Shot Specials For A Centennial Celebration For His 100th Birthday! 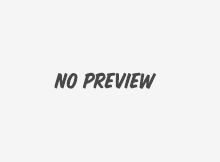 New Gods, Manhunter, Sandman & More! DC Comics Rebirth Spoilers: Jack Kirby’s New Gods / Fourth World Rebirth’d By Batman #21 / Series Writer Tom King? DC Comics Rebirth / Young Animal May 2017 Solicitations Spoilers: New Gods’ Series For Jack Kirby’s 100th Birthday? Plus Forager Who’s Who! 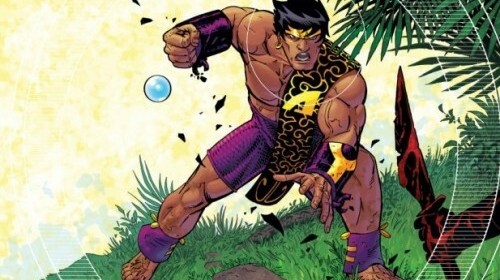 Writer-Artist Scott Kolins Announces Adam.3 From Dark Horse! 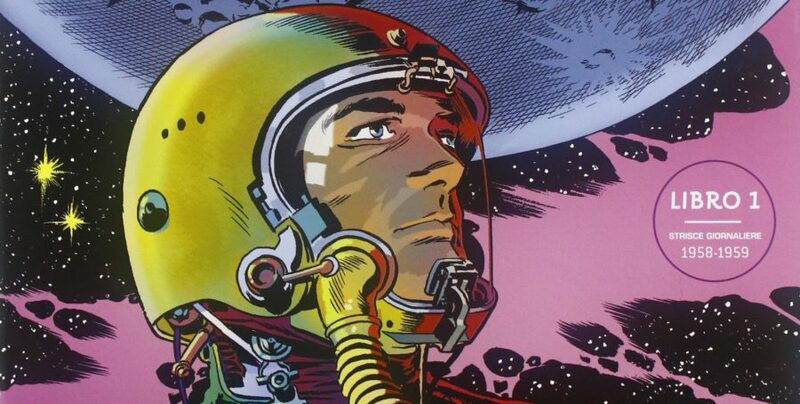 Fans Of Edgar Rice Burrough’s John Carter Warlord Of Mars & Jack Kirby’s Fourth World Rejoice! Dark Horse is on fire lately. The Geoff Johns Green Lantern era is clearly over. Lights out for the Emotional Spectrum? 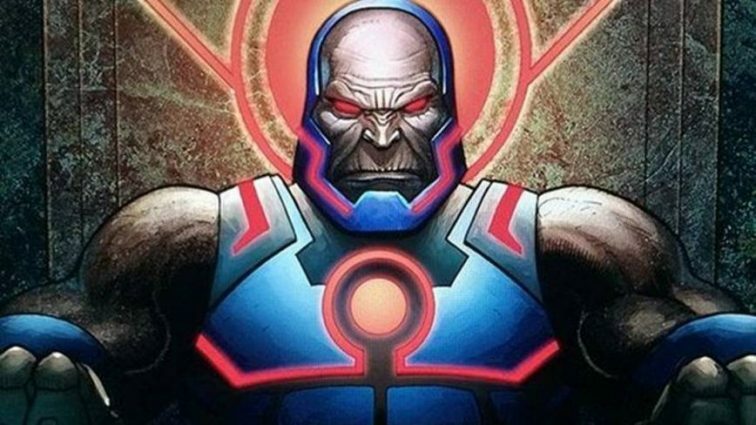 Eclipsed By Forever Evil Spoilers: Justice League #23.1’s Darkseid Origins Plus A Surprise New God! And Two DC Comics New 52 Earth 2 Developments?! Wow. Big developments for the New Gods AND Earth 2! The Mikes hunger for Galactus stories! Open Mike Night: Pymin’ Ain’t Easy! I couldn't decide on Pymin' Ain't Easy or LollaPYMlooza for this week's column all about Hank Pym! Two X-Men books with no sign of Wolverine...is such a thing possible? Science and magic collide in both of our comics this week! Mathan chimes in on the Spider-Man controversy. 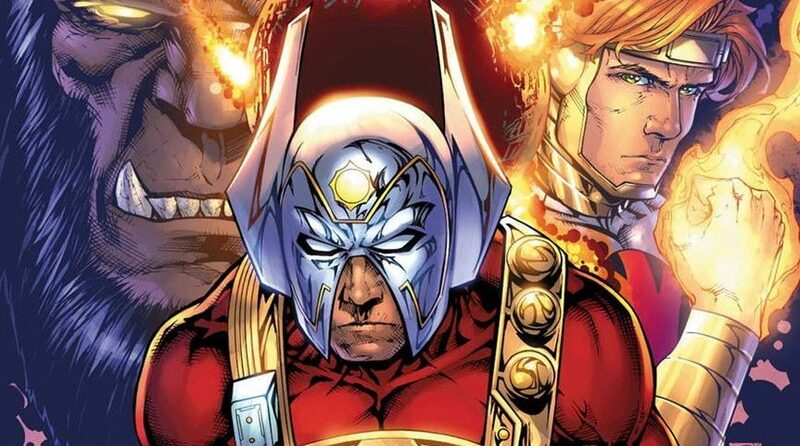 DC Comics Relaunch: Dan DiDio & Keith Giffen Share Jack Kirby’s Fourth World / New Gods & OMAC Pics? This book is looking a bit more promising. Giffen's art looks great. Very Jack Kirby influenced. It's almost here. Captain Victory, Silver Star, and more return. Kirby: Genesis is coming. Check out some additional sweet Alex Ross art! This looks to have been used for the exclusive Dynamic Forces Kirby: Genesis #0 issue cover. New Thor clip asks the question "Did I just see Hawkeye?"